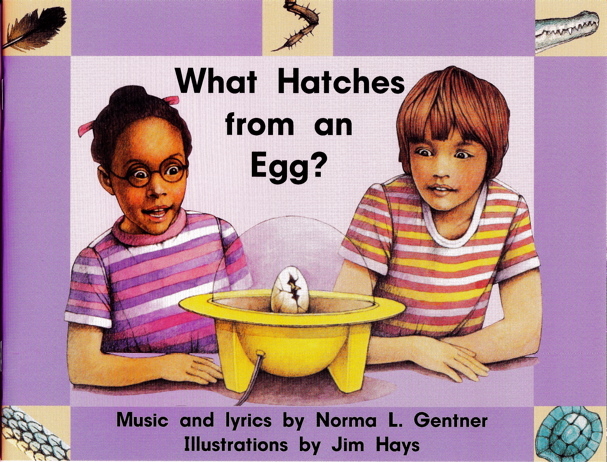 Norma L. Gentner | What Hatches from an Egg? Children delight in making predictions about text. Breath-taking illustrations identifying attributes bordering the pages of What Hatches from an Egg?, paired with rhyming lyrics will have students shouting their responses! There are many other benefits within the text that model descriptive language and vigorous verbs.